These delectable mushrooms have long been a symbol of longevity in Asian countries thanks to their beneficial health properties. Shiitake mushrooms’ rich and smoky flavour has endeared them to the taste buds of the finest diners’ throughout the world. There is now a clear increase in demand for these hearty and exotic mushrooms in South Africa. 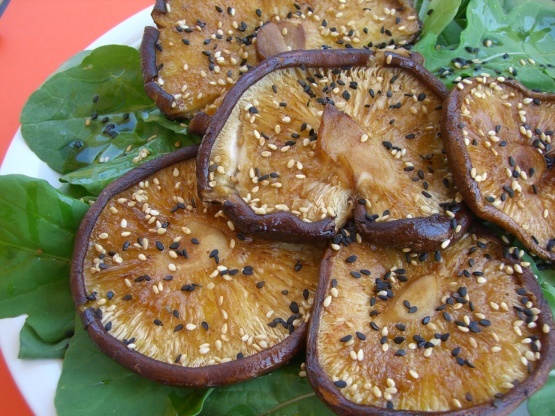 Like other mushrooms, Shiitake mushrooms are as bafflingly unique as they are delectable. The most revered of all oriental mushrooms, Shiitake are quite mild when bought fresh. Drying, however, concentrates their flavour, and truly helps them come into their own. Their firm, meaty texture becomes slippery when cooked correctly. While Shiitake are often thought of as a vegetable and are usually prepared in a similar fashion, all varieties of mushroom are actually fungus, a special type of living organism that has no leaves, roots, seeds or flowers. For many centuries, Shiitake Mushrooms have been one of Asia’s most popular food source. These exotic mushrooms are one of the most popular in the world and are the third most cultivated across the globe. 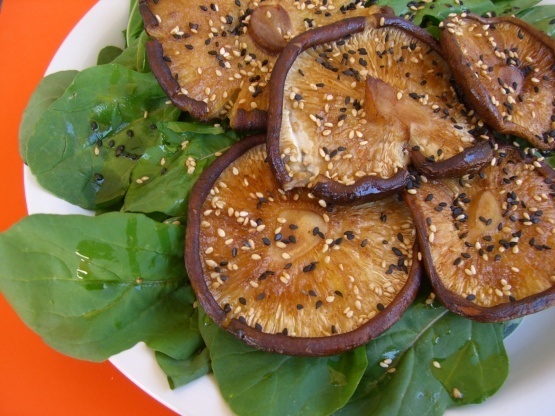 Shiitakes have been a source of nutrition for entire civilisations over the centuries. What Do Shiitake Mushrooms Have In It? What is in this small fungi? They have antibacterial, antiviral and antifungal properties, which further spurs on their popularity among fine diners. They are also packed with vitamins and have the properties to help fight cancer cells, infections and cardiovascular disease. Aside from the obvious health benefits thanks to its intrinsic antiviral properties, Shiitake mushrooms may also aid in the control of blood sugar levels. They have the added power of reduction inflammation throughout the body. That’s right, all these incredible health benefits come from merely these mushrooms! Certain components of the Shiitake mushroom contain fat reducing hyperlipidaemia effects. They also offer a boost to the immune system, combating many diseases by way of providing important enzymes, minerals and vitamins. These are only a few of the many great health benefits of consuming Shiitake mushrooms. We support local small scale farmers who grow the finest quality Shiitake mushrooms for the finest dining institutions in South Africa. Partnering with us makes it easier than ever to provide your diners with the world’s finest truffles and Shiitake mushrooms. Our mushrooms are grown in rich, soft soil and stored in cool temperate controlled areas to further guarantee their fine quality. Speak to us today for all the information you need to access the best quality Shiitake mushrooms available in South Africa. Prepare the seasoning sauce by combining the soy sauce, sesame oil, olive oil, and sugar. Can be prepared up to a week ahead. Wash the arugula and spin dry. Clean the mushrooms and remove the stems. Place them cup side up on a broiling rack. Brush the seasoning sauce on the mushroom caps. Position the rack 4-6 inches from the heat and broil until the mushrooms look brown and crusty, 2-3 minutes. Immediately place the mushrooms on top of the arugula. Pour the small amount of seasoning sauce that’s left in the pan over the arugula. Sprinkle with the roasted sesame seeds and serve.